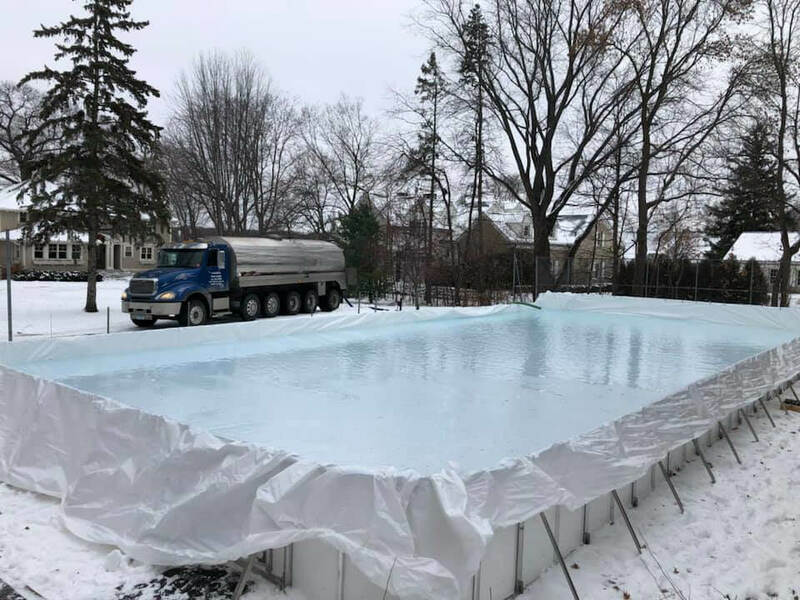 Each year we sell thousands of ice rink liners to customers throughout U.S. and Canada. 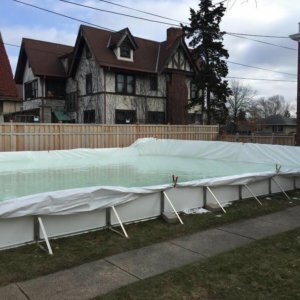 The 45′ x 75′ Ice Rink Liner is white on both sides. 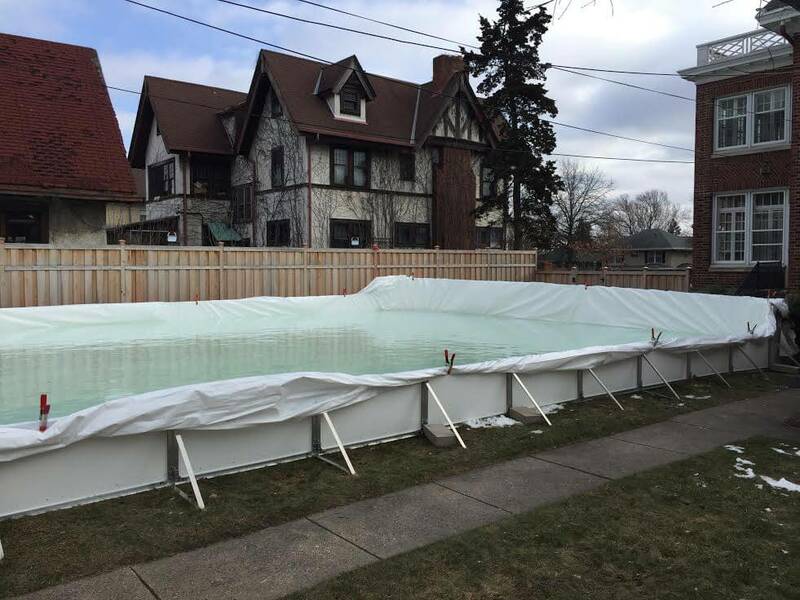 The rink liner will reflect away the UV rays and keep your ice cold so it lasts all winter long! An all white rink liner will also help your grass bounce back in the spring compared to an all black liner or a white/black liner. Please call us toll free at 855-355-3131 or e-mail sales@d1backyardrinks.com if you have any questions about our 45′ x 75′ Ice Rink Liner. We look forward to hearing from you!